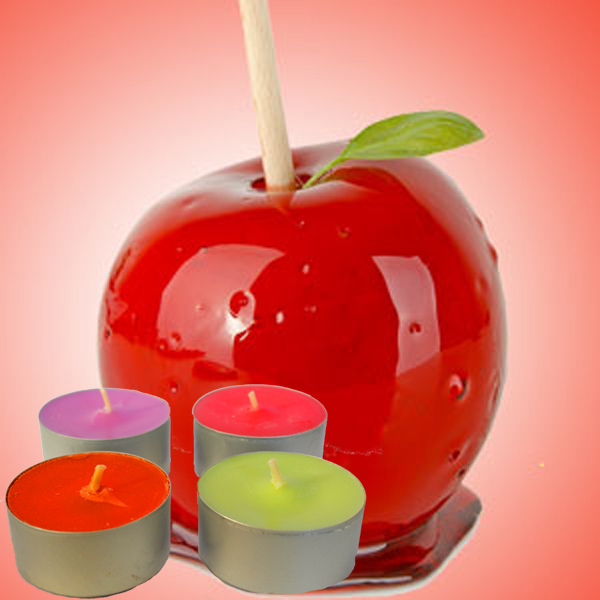 Smells just like you’ve bitten into a sweet juicy apple covered in hard sugar toffee. Delicious! 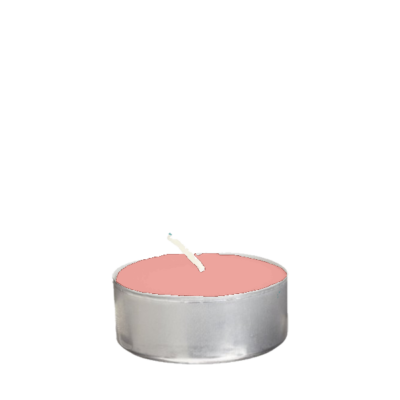 Supplied in packs of six individually handmade, long burn tea lights.